So here’s the recipe shared with you again — my best smoothie recipe that I posted 6 years ago that went viral on Pinterest. 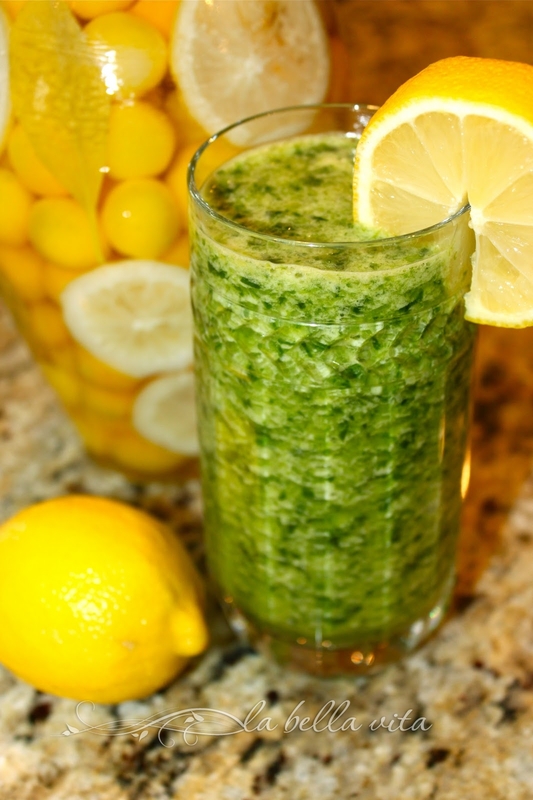 This green drink is much more effective in it’s claim to ‘de-tox’ due to the pineapple. I mean to tell you that you will be ‘cleansing’ (to put it nicely) alright! No doubt about the accuracy of the name ‘de-tox’ in this green potion! 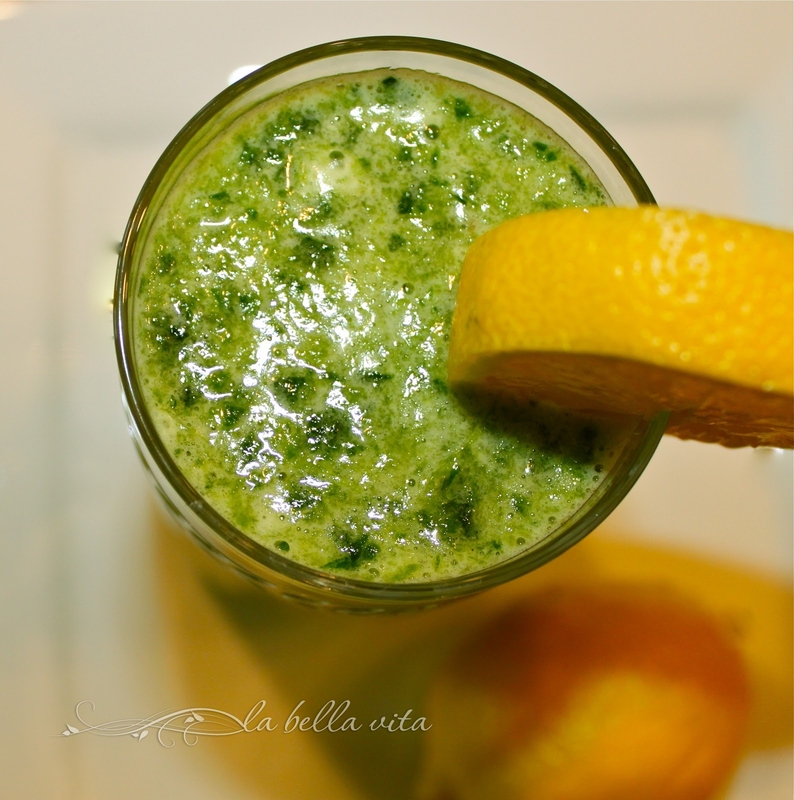 However, since I do not have a juicer, I couldn’t churn up the pineapple and spinach into a ‘true’ smoothie. So it was a little more lumpy than the first smoothie. The taste is just fine though, and that’s a key factor for acceptability in my book! You can’t even taste the spinach and instead your tastebuds really pick up on the fruit and ginger elements. It’s quite nice! For just one smoothie, simply use a small mini-blender or an immersion blender and give everything a good whirl! A lot less to wash afterwards . . . that’s always a good thing! This smoothie is both delicious AND effective! Gets the job done! So popular on Pinterest since 2012 that it has gone viral ever since! Enjoy!! Place in a juicer or blender/food processor. A great combo of flavour…I love esp. the add of pineapple here. 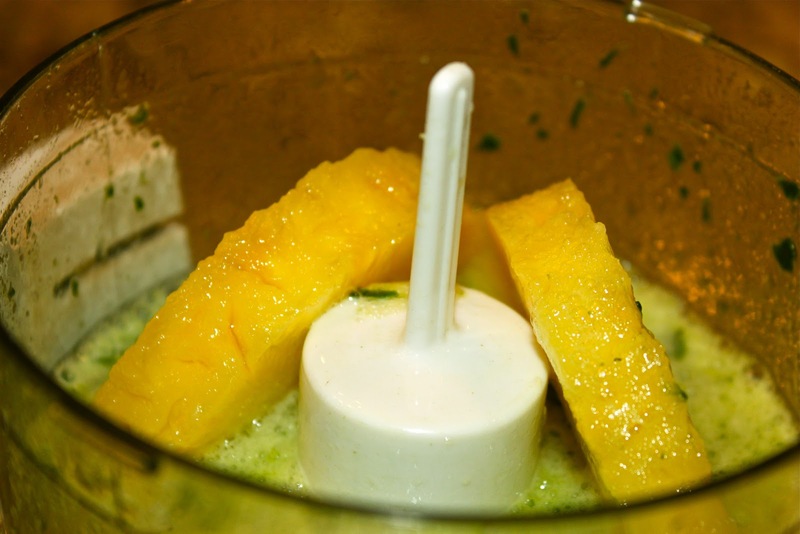 Angie, The pineapple is what makes this such a great de-tox smoothie! Thanks Anna! 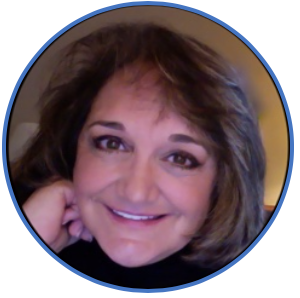 I love all of the information that you share on your site! 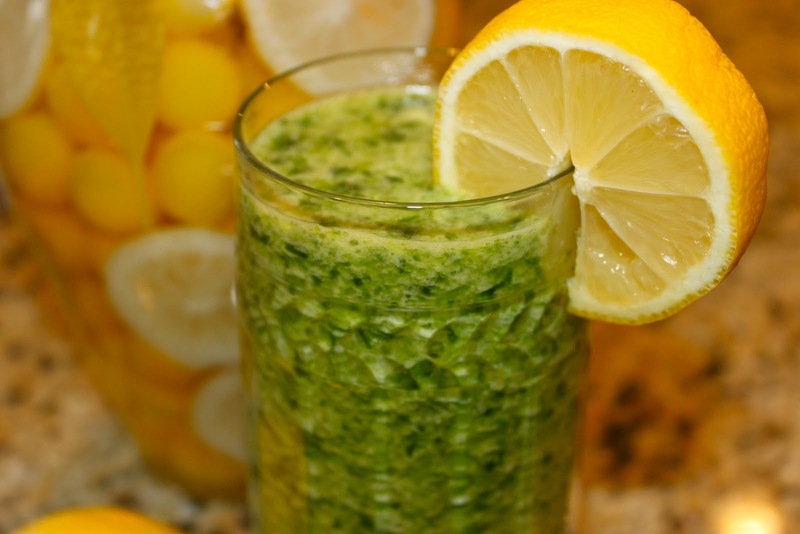 I hope you try this smoothie recipe; it is super delicious and very food for our health! Please let me know! You right! it is really delicious! Fantastic! I’m so glad that you tried it and enjoyed it! It’s a keeper for sure! Thanks for letting me know!! !